You woke up early this morning feeling refreshed and ready to tackle the day’s workload. With a stop by the local bakery for a breakfast pastry, you can already feel your creative juices flowing for a productive day at the office. You got to work with time to spare and decided to check out your calendar to see what’s on the agenda. And just like that, with one glance at the computer screen, your entire outlook for the day is shattered. With a brief look at your schedule, you are devastated to find not one, not two, but THREE extra team meetings have been added to your calendar today. You roll your eyes and groan because you know the entire day is now shot thanks to these meetings, each of which will most likely start late and then go over the projected time. Slumping down in your chair, your mind wanders and begins to think about where you’ll go for your next vacation in six months. Is that how you or anyone in your group feels when it comes to team meetings? Are meetings considered the bane of everyone’s existence and the constant topic of “water cooler gossip”? While you might feel these gatherings are a lost cause, if done properly, they can often be a source of tremendous productivity. If any of these concerns accurately describe the mindset in your office, please read on! We’ve compiled this list of ten team meeting problems and proven solutions to help you make them great again. 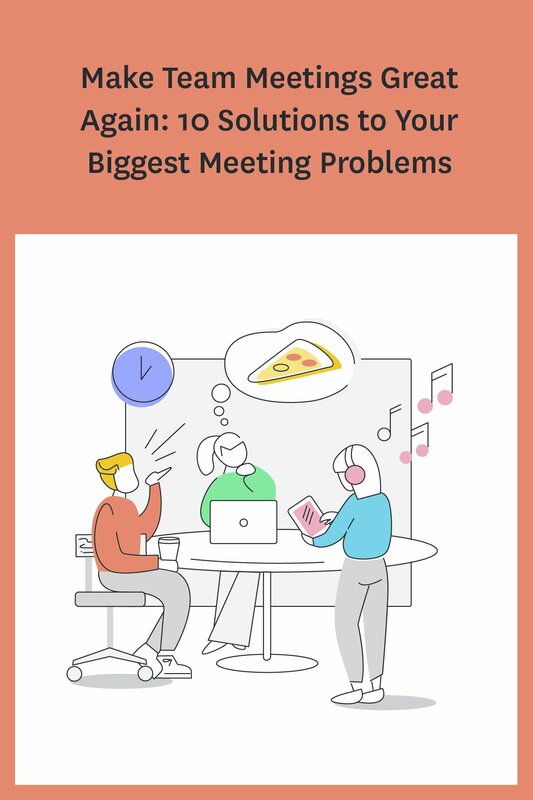 Problem: One of the biggest complaints we hear is that meetings are simply happening too often. While meetings can be highly productive, they can also be one of the biggest time wasters in an office setting. Solution: There should be no such thing as a last-minute meeting. Meetings should never be random but instead should have a clear agenda and purpose and a clearly defined time length. Most of the time, the topics discussed in meetings can easily be resolved through online conversations using tools like Slack. If a meeting can be avoided by simply chatting in person or over the computer, that path will nearly always be more productive and the meeting should be cancelled. Problem: How many meetings have you been to where the final thing said was “We’ll come back to that”? This simple statement can be toxic to the productivity of a team. If something is important enough to hold a meeting over, then it is something that should be solved during that gathering. Not finding a conclusion, or at least a battle plan to determine a conclusion, means more time-wasting meetings in the future. Solution: Meetings should rarely cover more than one topic, but if it does, those topics should at least be closely related. If too many items are on the agenda, it can make addressing each subject feel rushed and lead to more questions than answers. Keep meetings simple and straightforward with the intention to find the best outcome for one topic at a time. Problem: When a team meeting is scheduled, there is usually one person who leads the conversation. But this same person often overwhelms the meeting and doesn’t give others enough time to speak. This leaves the meeting lopsided and rarely leads to a productive resolution. Solution: To avoid this issue, it is crucial that clear guidelines be set before the meeting begins. The person who tends to overtake the conversation should be spoken to in private, so they’re aware of the concern. They must understand the expectations of each meeting and give others the freedom to share their opinions and viewpoints. As a team leader, you should also make sure you are not this person. Problem: This can happen for a range of reasons. Whether the meeting doesn’t start on time, the conversation gets off track, or too many items are listed on the agenda, meetings end late all too often. From bad structure or poor planning to lack of discipline, each of these issues can easily be resolved when given a closer look. Solution: Every meeting should follow a strict agenda template that clearly defines the purpose of the get-together and the process that will be followed. The leader of the meeting should start on time regardless of who is there or not. To keep those who arrive late up to speed, someone should always be assigned to keep meeting minutes which will then be sent to everyone after the meeting is over. 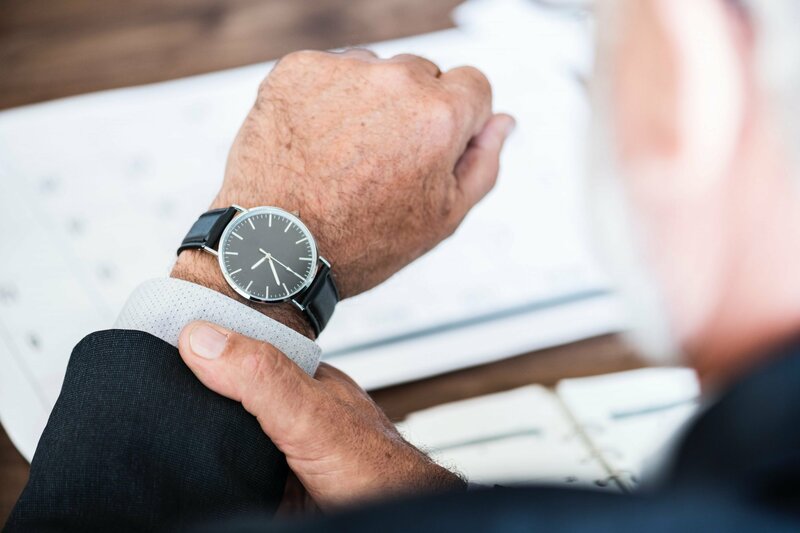 If more than one item needs to be discussed, a predetermined time frame should be set for each topic with a specific person watching the clock to keep things moving along. Problem: The business world seems to have been programmed to work in very specific increments: 30 minutes, one hour, two hours, etc. This means something that may only need a few minutes worth of a conversation is spread out into a 30-minute meeting because that’s the way our calendars are set. Solution: What’s wrong with holding a 10-minute or even 20-minute team meeting? If something can be done in a smaller period of time, there is no reason to round up to the nearest 30 for the sake of keeping things even on the schedule. Heck, if you only need 13 minutes, then start it at 1:17 and end at 1:30. Don’t conform to what others consider the norm. Problem: Some people despise meetings so much they will simply sit in their seat counting down the minutes until the end. Their lack of focus or involvement leads to future problems regarding how certain resolutions were reached or plans were implemented. Sometimes by their own doing, these individuals can become estranged from the group as they feel their opinion doesn’t matter simply because they didn’t share it. Solution: Every meeting needs to be upbeat, engaging, and interactive to ensure each and every individual feels inclined to participate. Run effective meetings by playing games, keeping the conversation lively, and giving each person the chance to share their opinions on specific subjects. Also, leave time at the end of the meeting for people to ask questions or provide additional feedback. Problem: Have you ever finalized a meeting with a resolution in mind only to realize no one was assigned to complete the task? This then leads to the supposed need to schedule another meeting to discuss which team member should take it over. And even if the task was assigned, is there someone specific who will be following up with that person to ensure the job is done? Solution: Part of the decision-making process when searching for a solution is determining who will carry out the work, as well as who will keep them accountable. 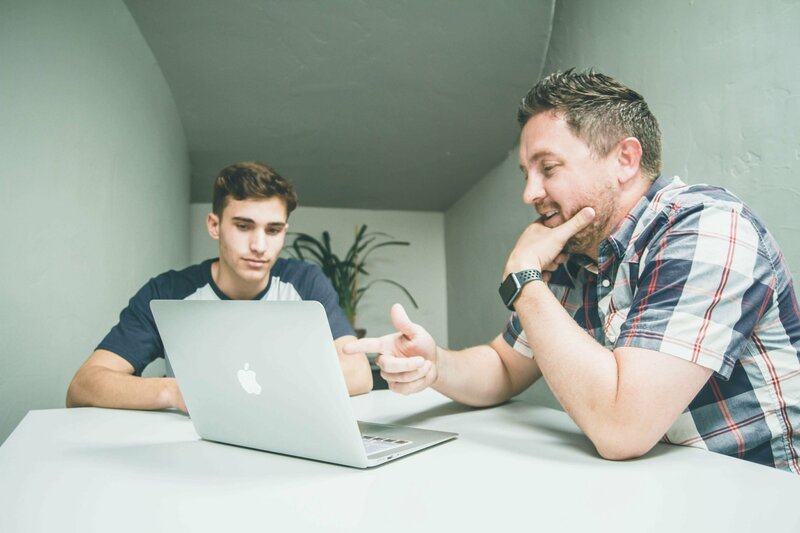 The manager doesn’t always have to be the one to check on others, so feel free to ask another team member to do so and send you a quick update afterward. Also, don’t ever schedule a second meeting simply to follow-up. Instead, send out an email or another form of communication to let everyone know when and how the job was accomplished. Problem: Managers often feel like a team meeting is a great way to promote team unity and help everyone get to know one another better. In reality, these meetings quickly become a waste of time, pulling people away from their work and pushing them behind on deadlines. 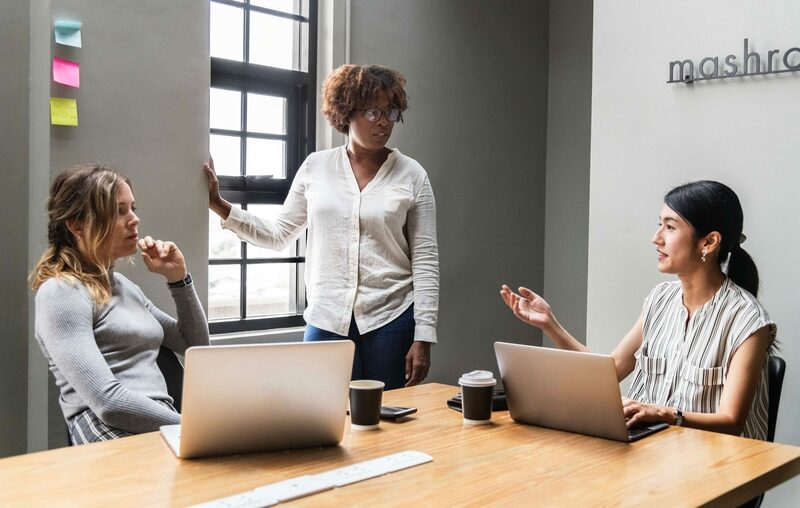 While the hope is that these gatherings will boost collaboration, they often have an opposite effect and lead to resentment among team members. Solution: Only hold meetings with a clear-cut objective in mind and ensure there is a detailed agenda prepared to keep it on track. Allow your team to develop relationships and grow closer by inspiring them to work toward a common goal and group vision. In time, that will lead to better communication and more efficiency than any team meeting ever will. Problem: Every manager should consider this phrase a bad word when it comes to team meetings. The very mention of this cliché can lead the entire group down a rabbit hole of possibilities and non-related topics of conversation. This, in turn, leads to meetings going over their allotted time and nothing getting done. Solution: Team members need to organize their thoughts before the meeting begins. The meeting agenda should be clear enough that everyone can come to the discussion with premeditated ideas they can share. Do all you can to avoid anyone from “thinking out loud” during a meeting. Problem: Next time you hold a meeting, take a moment to look around and see how many people have their phone out during the discussion. Odds are that most (or possibly all) of them have it out and face up. While this can relate to a lack of engagement as mentioned above, it is more of a distraction than anything else. 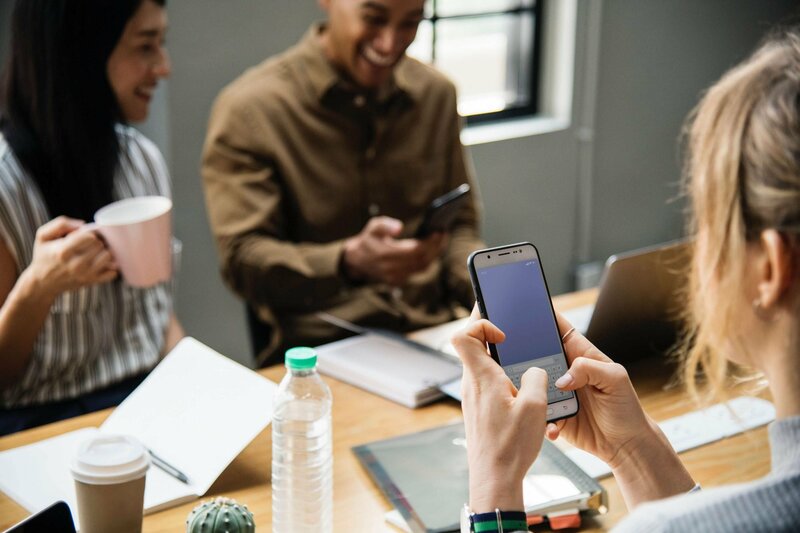 Solution: Before each meeting, set a rule or guideline that all mobile devices should be put away to ensure everyone is able to focus on the topic at hand. If someone gets a text or call during the meeting, request they leave the room if they need to answer it. But also mention that everyone in the meeting was invited for a reason and it would be preferred they stay to be part of the conversation. This will lead to a higher level of engagement and make it much easier to find resolutions to problems. 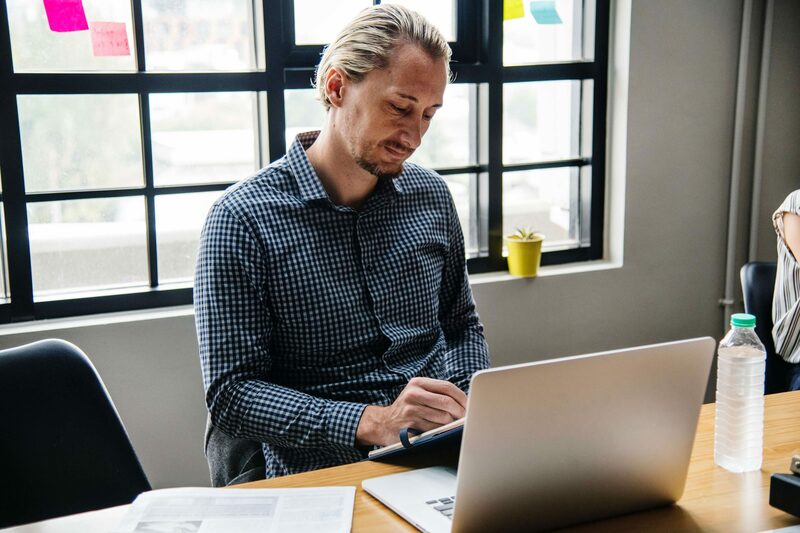 The life of a manager is full of issues to address ranging from customer complaints and employee conflicts to leading projects and ensuring deadlines are met. Whether you’re a brand new team leader or you’ve been managing for years, you know there is always more to learn in your role. Learn more about how to plan a successful team meeting, set team goals, use effective online tools, and much more by reading more on our blog. Logan Derrick is a full-time business writer and content marketing strategist. For years, he has worked closely with several project management professionals, learning from them and increasing his own knowledge of the industry. 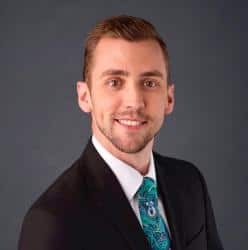 Having held multiple management positions in fields ranging from customer service to marketing, Logan has found a passion for helping others learn about project management, marketing, and the powerful tools available to professionals today.